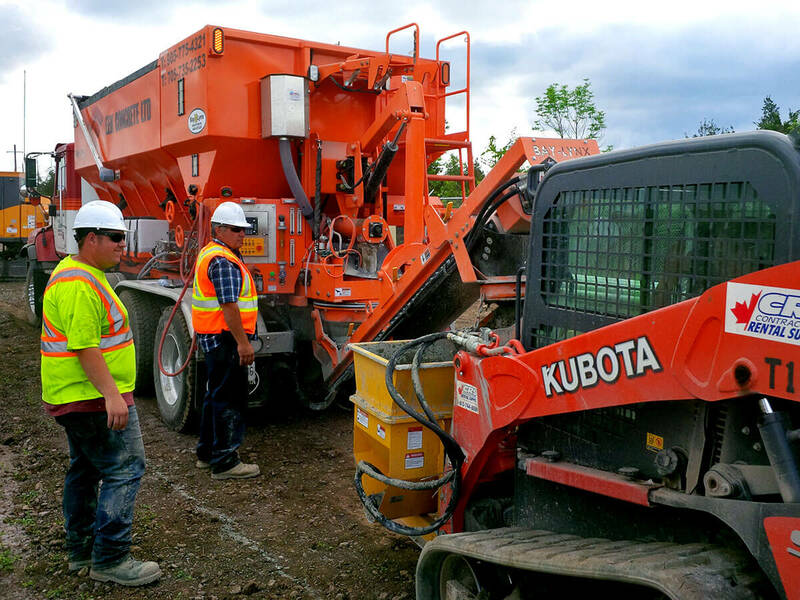 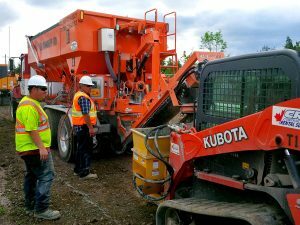 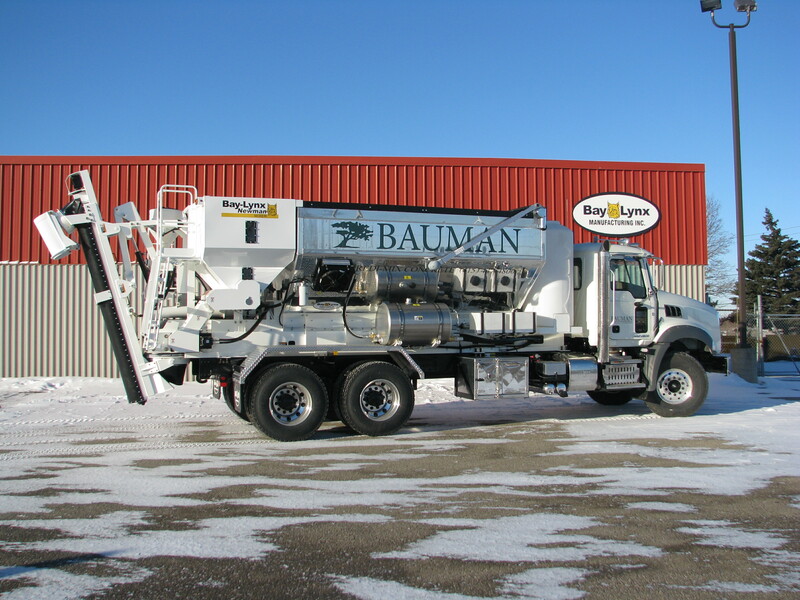 Volumetric mixers save you the trips back to the batch plant, and make sure that the concrete you pour is the exact mix the job requires. 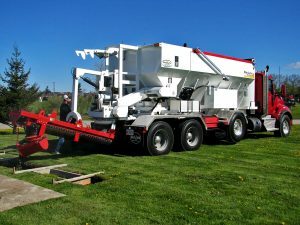 A volumetric mixer precisely meters out cement, sand, stone and water on-site. 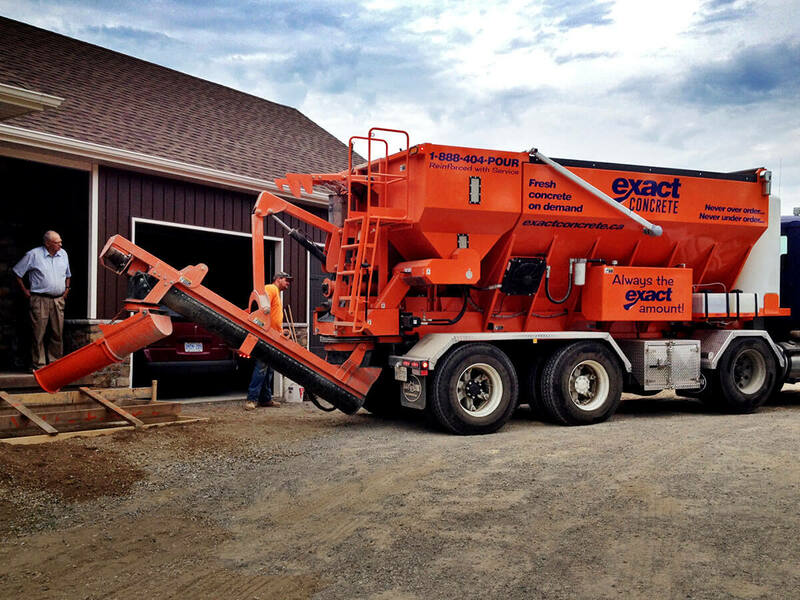 No mixing as you drive. 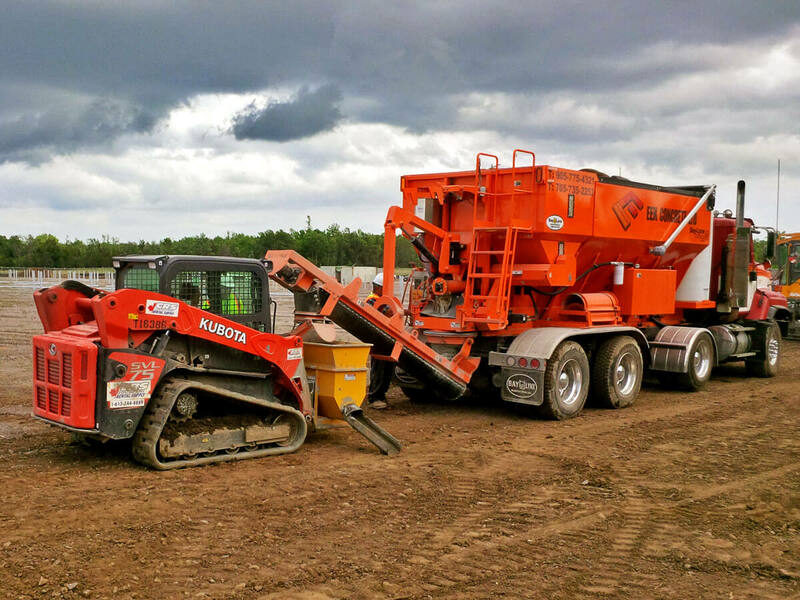 No getting stuck in traffic while the mix in the back hardens and changes. Just a continuous flow of fresh-mixed, perfectly proportioned concrete. 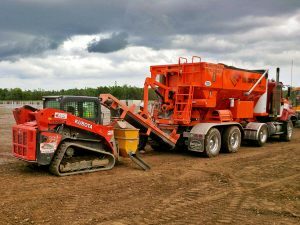 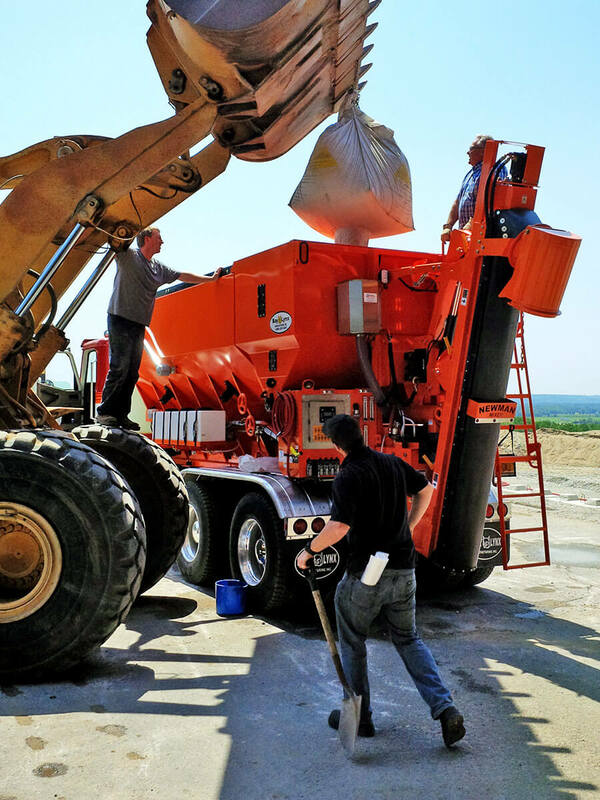 Our cement metering is mechanically linked to the belt delivering the sand and stone, meaning that the most costly ingredient of the mix will always be ratioed precisely and accurately. 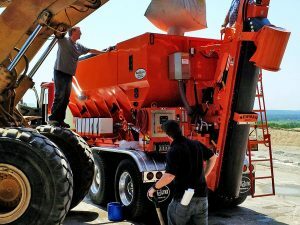 So working fast or slow, the mix you want will always be the mix you get. 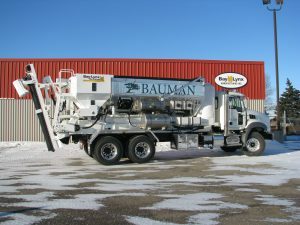 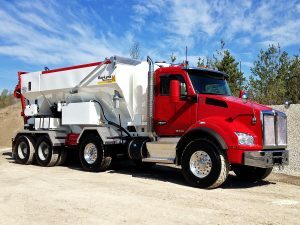 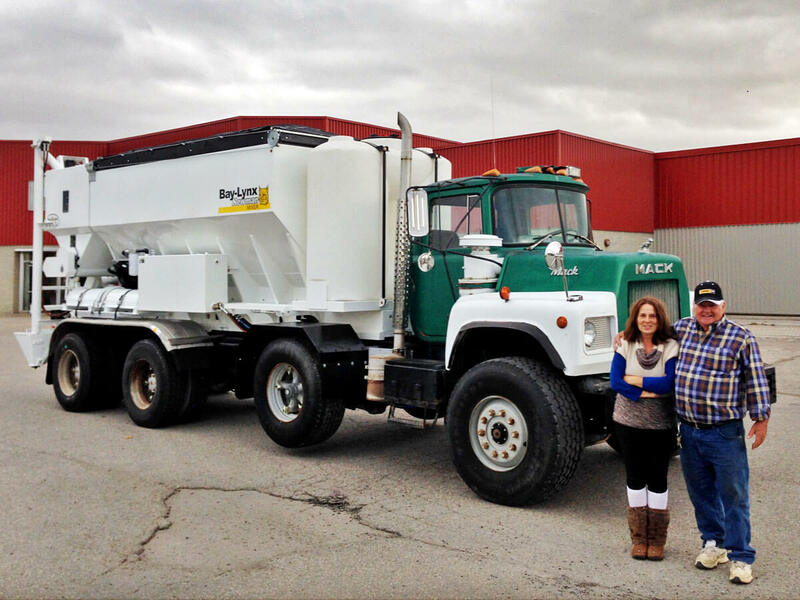 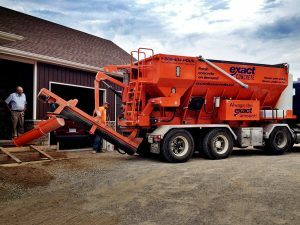 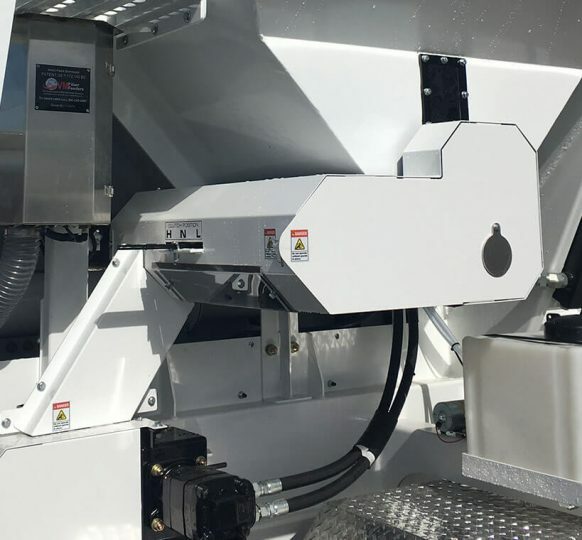 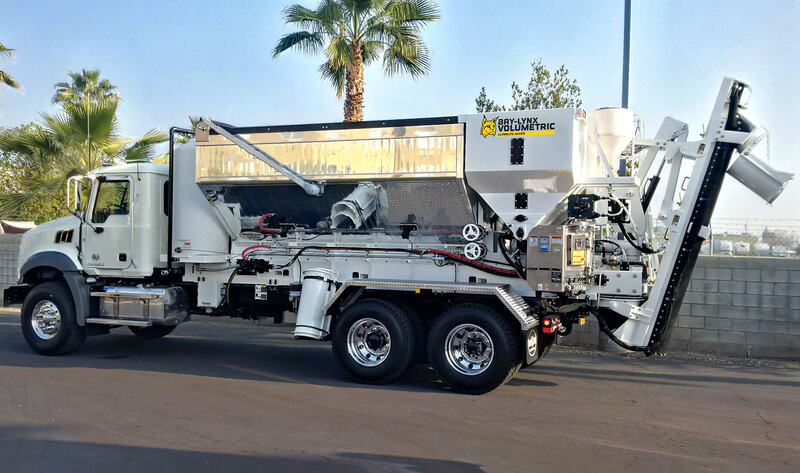 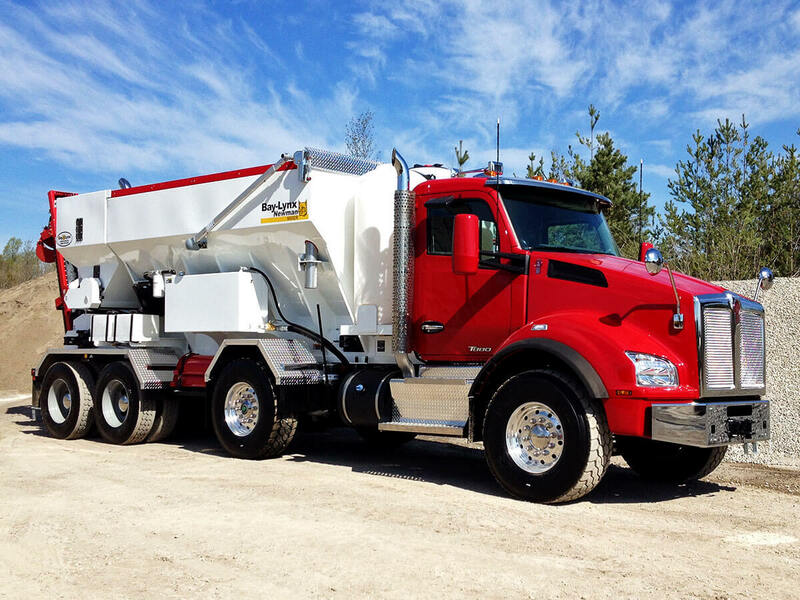 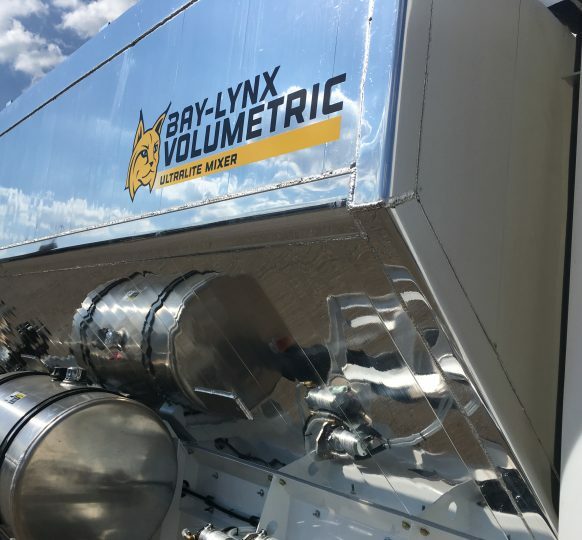 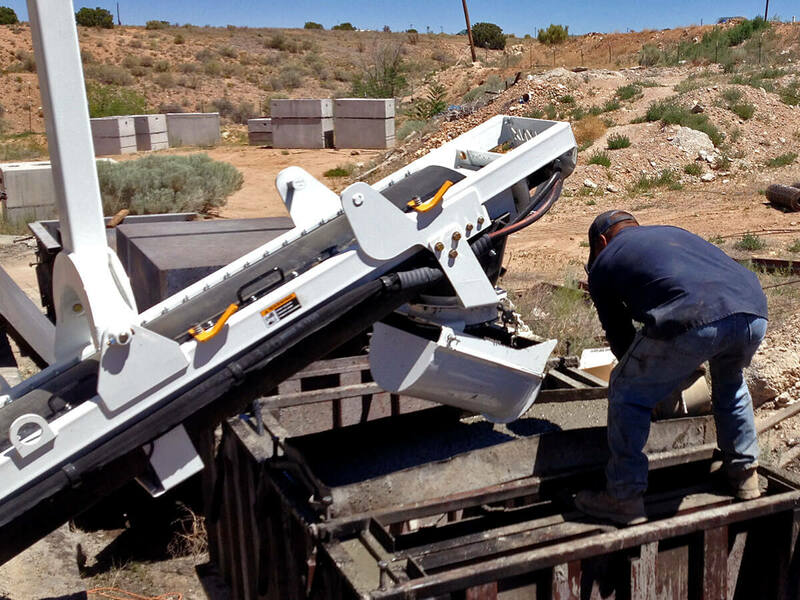 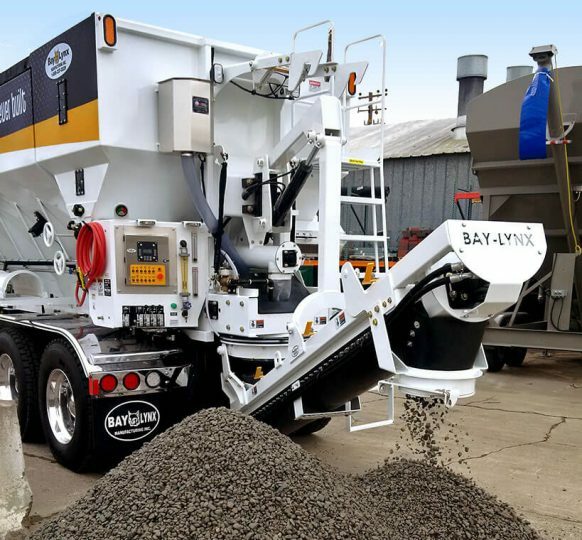 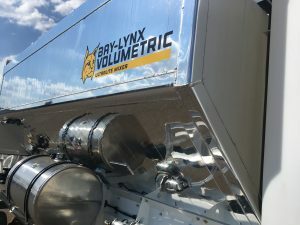 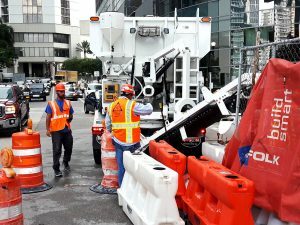 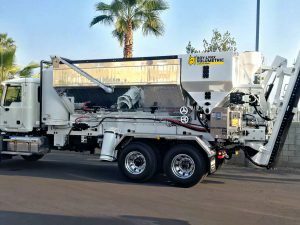 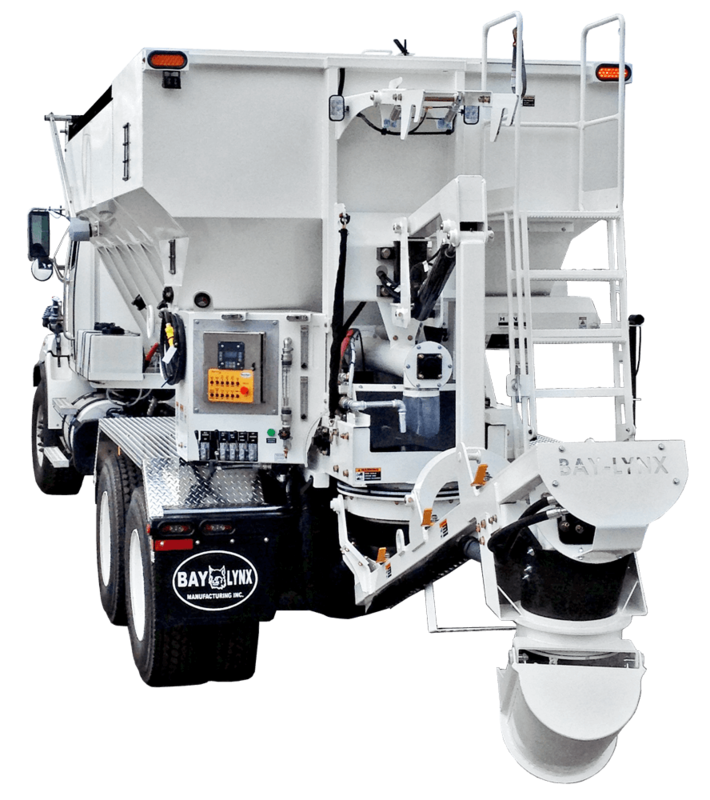 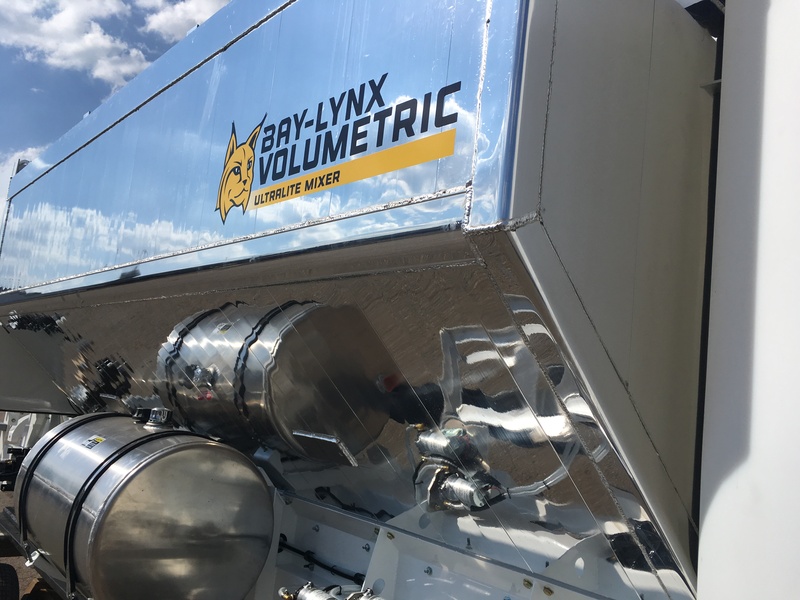 Unlike other mixers, we are the only manufacturer to offer an aluminum aggregate bin that provides weight savings, improved aerodynamics, will not rust, and looks great. 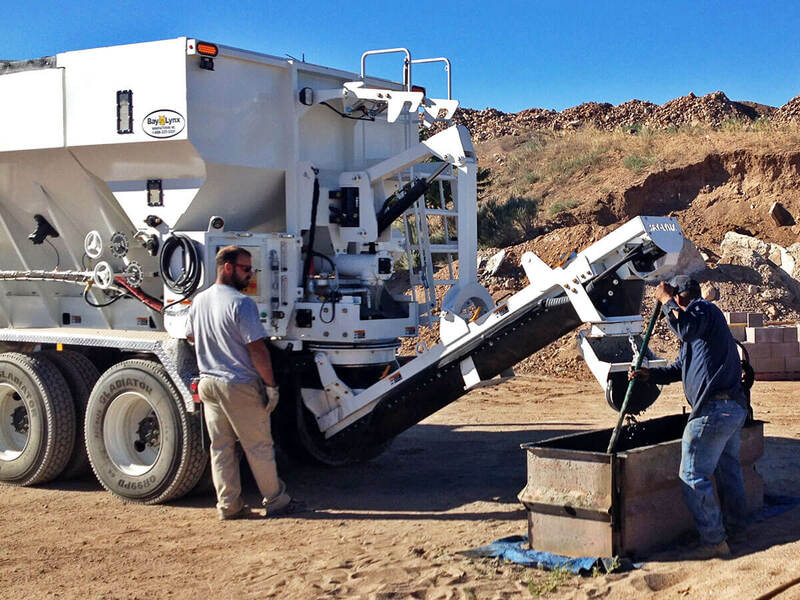 Aluminum aggregate bin provides weight savings, will not rust and really shines.